The Great Western Staircase is located in the New York State Capitol Building in Albany, NY, and portrays busts of famous New York State historical figures and significant scenes in American history. 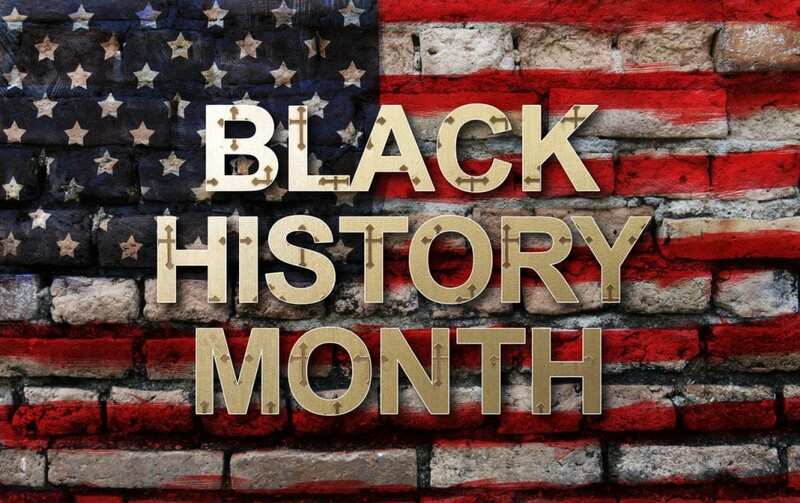 Constance Mitchell Originally from New Rochelle, New York, Constance Mitchell moved to Rochester, N.Y. with her husband John Mitchell in 1950. She played a very active role in empowering the community socially, politically, and economically. In 1961 Constance Mitchell was elected to the Monroe County Legislature (formerly the Monroe County Board of Supervisors). 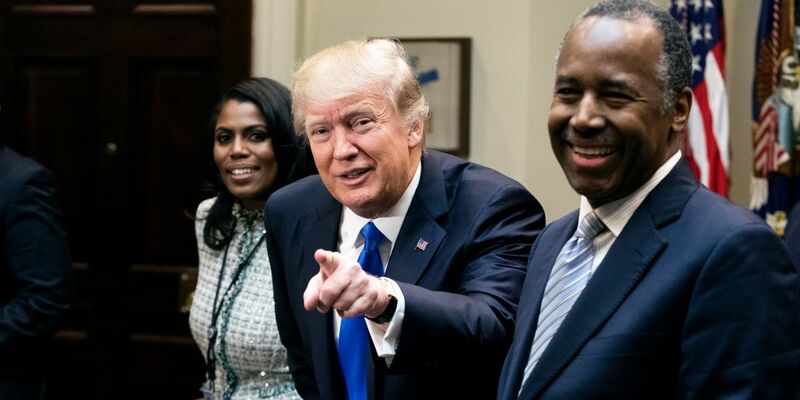 Sandwiched between his resident Negros, Omarosa and Carson, President Trump gave an uninspired speech for Black History Month.